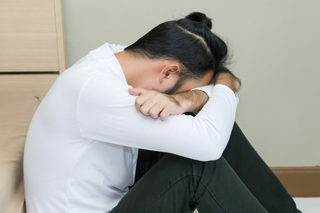 While we use acupuncture as an effective tool to help deal with depression, anxiety, and stress, a direct ‘yes’ or ‘no’ may not be possible in this case. 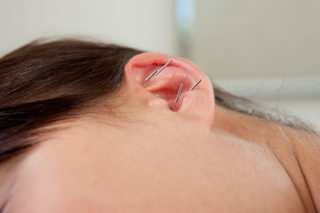 Acupuncture works by inserting needles through specific points in the body to stimulate the nerves. The nerve then send signals to the brain to releases neural hormones such as beta-Endorphins. By doing this, the patient feels happy, and his threshold to feel pain increases, thereby giving him the feeling of no pain. Here is how acupuncture can help you. 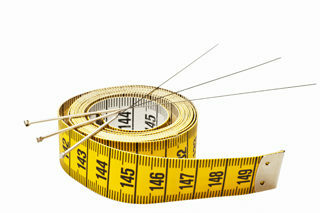 Acupuncture can help lower stress levels, boost your immune system and leave you feeling relaxed and positive. My years of dealing with patients, talking to them, understanding their view point and just listening proves to be very beneficial along with acupuncture. You can call Dr. Keyvan Shahverdi for the best course of action, he is a Certified Licensed Acupuncturist, by the National Commission Certification for Acupuncture and Oriental Medicine. His years of experience will help you deal with stress, anxiety and depression much better and relieve you of pain.